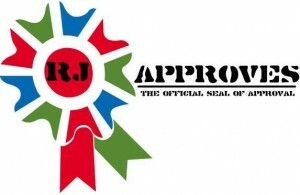 automation | RJ Approves This Message! vRA is very sensitive. All the users, all the permissions and all the DEM workers have to be all set and happy or else you will start missing tabs in vRA which causes you to break your head. I started missing the Reservations tab and it was frustrating! Yes it was. There was this decent KB that made me realize how important it is to add users and connect to their appropriate permissions in vRA. Here is the KB article. 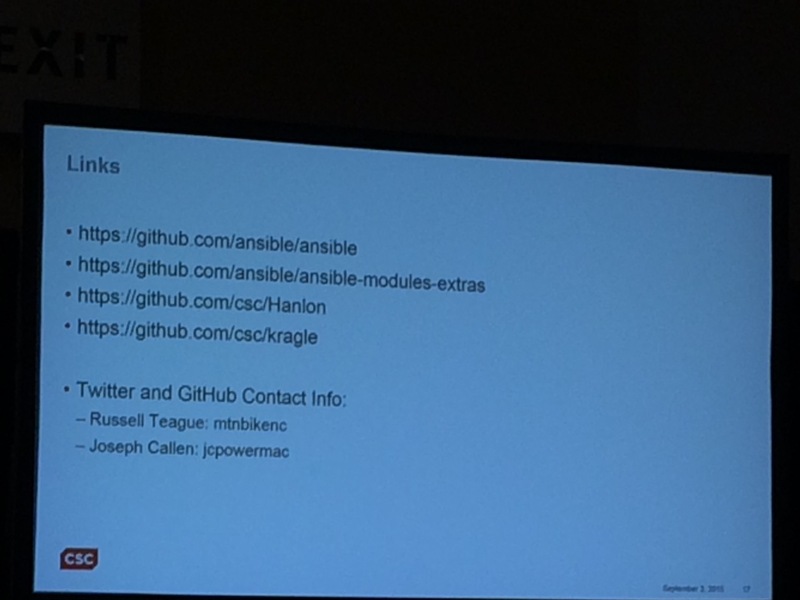 In this session at VMworld we are talking about bare metal provisioning using Hanlon and Ansible. Hanlon loads a micro kernel and allows a boot for the machine. Project Kragle – is an automation node that is the glue where everything comes together – including dhcp, DNS, Ansible play books etc.. These modules have not been released yet but are on the path of getting them out there. The recorded demo was great and below are some more links! I have been talking to a lot of enterprise companies where the CTO’s, CIO’s and architects are trying to break into the “single pane of glass” service management strategy. Their reasons are fair and simple – the single pane of glass allows them seamless view, access and management capabilities for their entire IT foot print across multiple platforms and multiple regions. Most of these conversations have just about two key players who drive this discussion. The CIO’s/CTO’s really care about an easier way to broker IT services to internal business units. Cloud Services brokerage is the new hotness in enterprises and they are going all out to ensure they phase out the old, manual and antiquated processes and techniques and replace them with the new cloud savvy applications. What adds fuel to fire is that Gartner and 451 research have clearly indicated that a majority of enterprise companies are transitioning to a cloud services brokerage model where achieving an effective ITSM model is easier than ever before. 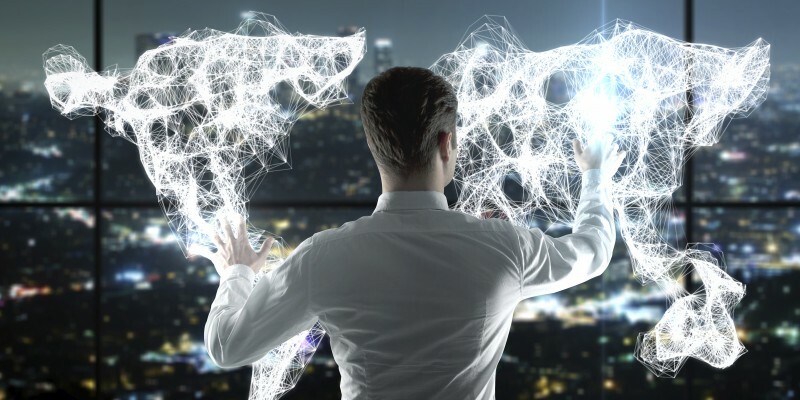 Enterprises are stuck at either talking about how great Cloud management platform (single pane of glass) sounds or have deployed it but are not really using it to its fullest potential. There is a lot more strategy and planning that needs to go into effectively designing and deploying a cloud management platform to enable a reliable and an effective service brokerage framework. The highlighted layers of the above picture are some of the key design aspects that need to be thoroughly thought of before deploying a management platform. You always have the option to grow your platform to add any feature at a later stage but you run the risk of reworking your foundation and your architecture which can have minimal to significant impact on your end users. I will list out a few features that enterprises need to think about. Its been a busy busy month for me. We just launched out Dedicated vCloud Product at Rackspace which was fun to work with. I am part of a team of three Product Engineers who led and are primarily responsible for this massive undertaking and it has been fun. 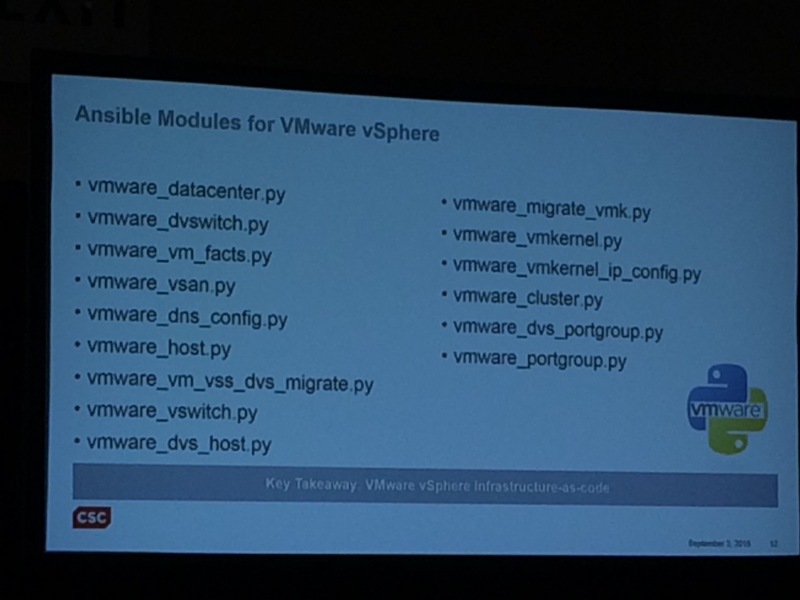 Anyways, here what I have for you is the configuration automation script for VMware vCloud Director. The script was fun to write and like my other scripts runs off of PowerShell and VMware vCloud Director RestAPI. Now I did want to write this in Java using the Java SDK for vCloud Director however that may happen in some time. No promises though. You can pull my script and tweak it for your environment. The idea here is to identify the Restful payloads that you will need to finish parts of the configuration and then integrating the same in your environment. You can find the script at my Github repo. Do not forget to update the VCD-CONFIG.XML file and appropriately add the number of hosts and its credentials to the XML payload. Also make sure you comment out what you don’t need. I have had quite a ride trying to install VMware’s vCloud Automation center – although it wasn’t super easy – it wasn’t super hard either. Just imagine it to be a complex maze that you have to figure out one step at a time. In my googling and searching – I realized how little resources were available. Although resources were little, they were quite good. So here is a dump of the same in case you need it! Hope this will help you get off to the right start.